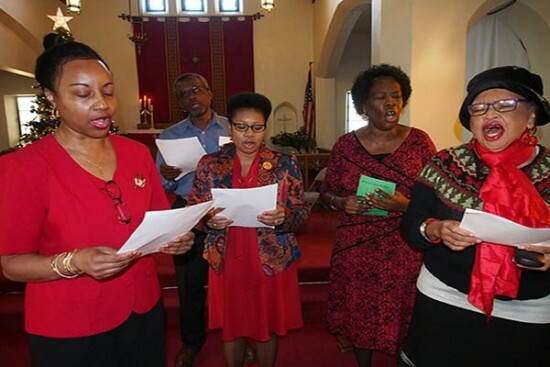 Our Worship Team leads the worship services through the use of their voices and instruments. Our worship services are more contemporary in structure. We also have a seasonal choir that sings for special events and rehearses accordingly. God has also blessed us with some soloists who minister through song.